Set in lush gardens, this hotel is 500 metres from Oura Beach. It offers an expansive outdoor swimming pool, tennis courts and a sauna. Free parking is available onsite. 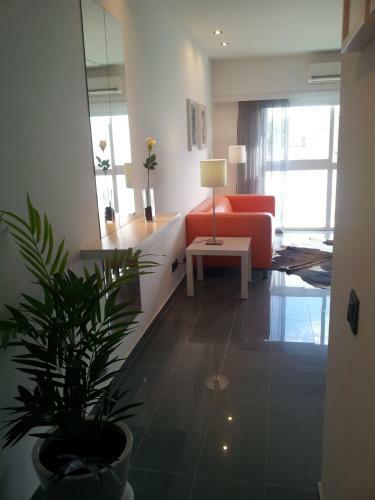 The apartments at the Clube Ouratlântico are bright and airy. Albufeira 1 is a studio located in Albufeira, 600 metres from Old Town Square. Guests benefit from balcony. Free private parking is available on site. The unit equipped with a kitchen with an oven and microwave. Located in Albufeira, Apartamento Rocamar - Albufeira features access to an outdoor swimming pool. The property is 230 metres from Fisherman's Beach and an 8-minute walk from the Old Town Square.